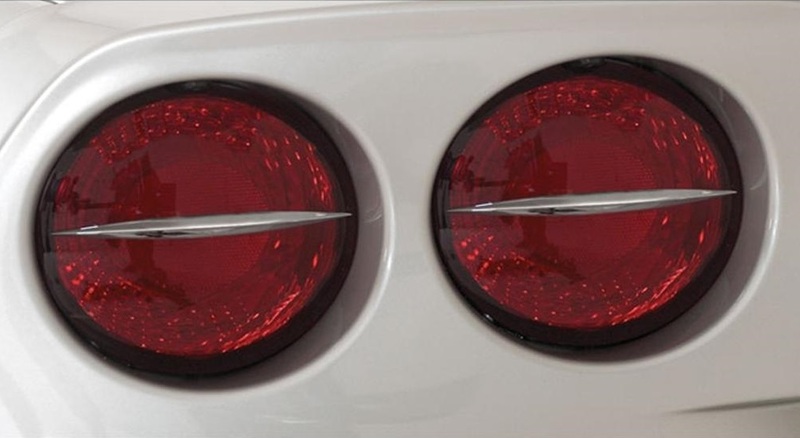 These beautiful Tail Light Spears are custom made to fit your 2005-2013 C6 Corvette perfectly. They are manufactured using T-6061 grade billet aluminum and then triple chrome-plated for a sleek brilliance that is guaranteed to last for many years to come. These Tail Light Spears are sold as a set of four, along with a template guide for a quick and easy installation. Note: Tail lights are also often referred to as tail lamps.